The process of getting a mortgage and shopping for the best deal may seem difficult. However, there are many tools available that make this process much easier. One of those tools is a mortgage loan calculator. 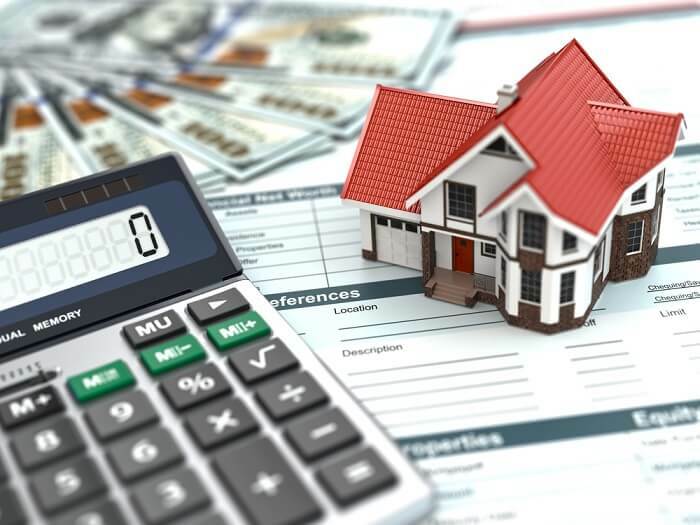 Mortgage loan calculators provide a great way to estimate your payment amounts, review the interest portion of each payment, and more. This article is going to offer further details about these calculators and how they can help you calculate your borrowing rate. A mortgage loan calculator is a program that is used to calculate your monthly mortgage payment. You get your calculation by inputting certain figures like the total house cost, your down payment, interest rate, and mortgage term. After you have input these figures, the calculator displays your estimated mortgage payment with a breakdown of the cost. 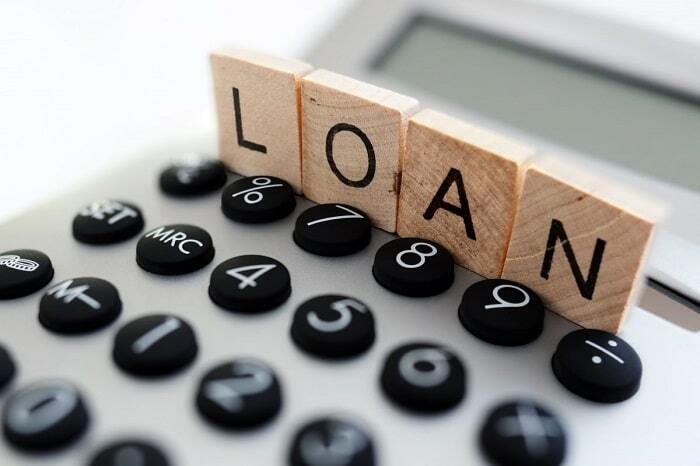 This provides a great way to see how much of your payment is going to interest over the course of the loan. Mortgage loan calculators are used by professionals and consumers alike. For professionals like mortgage brokers, these calculators are used to provide quotes that are as accurate as possible. They can be used to provide several different hypothetical mortgage payments with different borrowing rates. This makes the quoting process much easier and more efficient. For consumers, mortgage loan calculators provide a great way to see how much house they can afford with a given borrowing rate. They are also great for seeing how much of a difference increasing your down payment makes on the total mortgage payment. You can also adjust the mortgage length to see how it impacts your payment each month and review the potential cost savings long-term. There are several different free mortgage loan calculators available online. These calculators offer many different data variable options. If you are working with a broker, ask if they have a mortgage calculator that they recommend using to simplify the process. Enter the total home cost. Enter your down payment amount. If the calculator only asks for the mortgage amount, this is the purchase price of the home after your down payment is subtracted. Enter your annual interest rate. If there are fields like insurance and taxes, complete as necessary. After clicking calculate, you will receive an estimation of your total housing payment. Please note, these calculations generally do not factor in other costs like PMI or taxes and insurance. However, it does give you a rough breakdown of your potential mortgage payment. If you want to see a breakdown of your interest and principal payments, look for an option called amortization or payment schedule. This will show you how much of your payments are going to principal each month. Mortgage loan calculators come in many different shapes and sizes. The basic ones only ask for information like mortgage amount, APR, and the mortgage term. However, for a more accurate quote, consider using a mortgage loan calculator that factors in costs like insurance, PMI, and property taxes. You would be surprised how much homeowner’s insurance adds to the costs of your loan. If you have a property you are fairly certain you want to purchase, consider working with an insurance broker to get an approximation of how much your insurance rate will be. This amount can add several hundred dollars to your mortgage payments each month. Your broker has access to previous tax payment history for the home. This can help you achieve a more realistic quote by including it in your figures. Keep in mind, the tax history may or may not reflect relevant tax breaks like homestead exemption that you may qualify for. If necessary, consult a tax professional for further information. PMI stands for private mortgage insurance. It is generally accessed when the down payment is less than 20% of the total home value. It is generally canceled once the home value reaches a certain point. Ask your broker what your estimated PMI fees will be and add those into your calculation if they are applicable. Remember, mortgage loan calculators use your mortgage loan interest rate. However, once you have progressed further into the home buying process, you will likely receive a figure known as your APR. This stands for annual percentage rate and is generally higher than your loan interest rate. This is due to the additional fees that the APR takes into account. Things like mortgage origination fees, funding fees, and more are included. This makes it a great way to more effectively gauge your total borrowing costs. Mortgage loan calculators are a great way to help you make an informed buying decision. They provide a reliable way for you to see how adjusting your down payment, interest rate, and loan term can drastically impact your payment and total costs. Many of them also have additional cost features included. To get as accurate a figure as possible, remember to include things like taxes and insurance. You can likely get a lot of this information from your mortgage broker. They generally have access to past information related to the property. They can also usually recommend a good insurance agent for the area if need be. If you have any mortgage loan calculators you would like to recommend, please feel free to tell us about them below. As always, your comments and feedback are always appreciated.